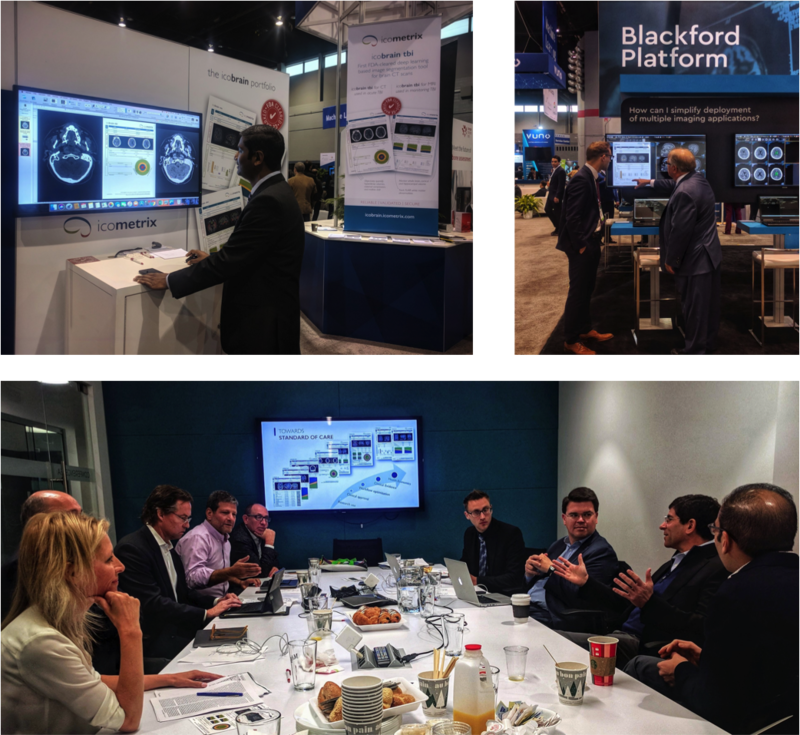 From November 25 - 30, we showcased our ico*brain* portfolio in the Machine Learning Showcase at RSNA. The launch of our ico*brain tbi* report for CT, our exciting partnerships, and stellar second Medical Advisory Board meeting, were only a few of our highlights. See you again next year in the Windy City!